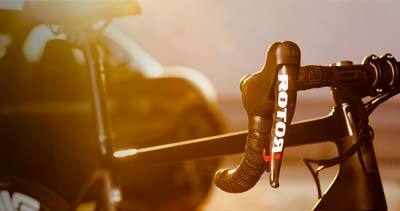 Rotor is relentless in its pursuit of improving the way we ride. 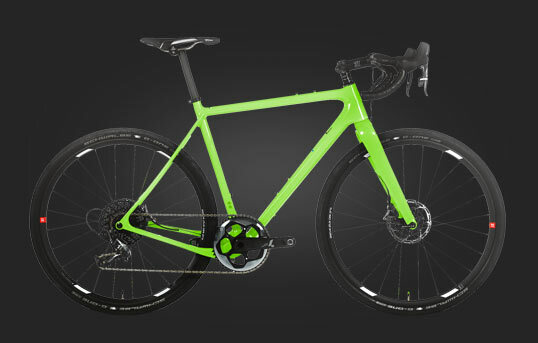 They are inventors at the cross road of innovation and engineering, challenging what is possible to discover new levels of performance for passionate cyclists. 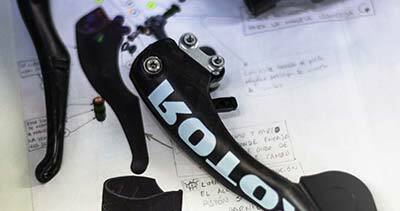 Rotor Uno is six years in development, with each groupset masterfully assembled by the hands of skilled craftsman at Rotor's factory in Madrid, Spain. 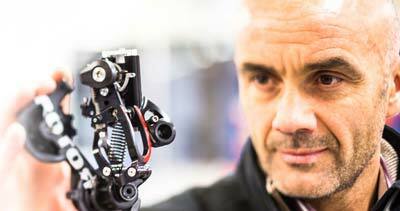 Rather than cables, Rotor Uno uses hydraulic fluid to actuate gear shifting. Hydraulic is already the standard in braking due to the unrivalled smoothness and control it provides the operator. 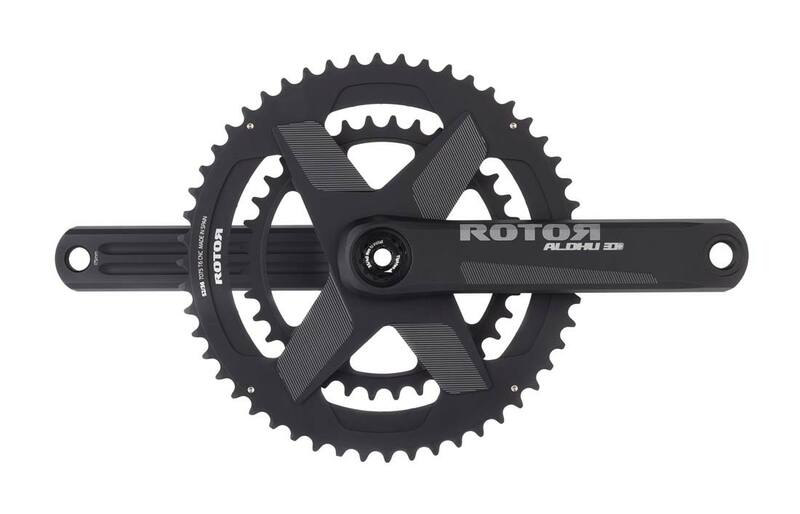 Rotor is the first to take this to shifting, with the result being a new benchmark in the connection between the rider and their bicycle. Each transition is smooth, precise and perfectly natural. 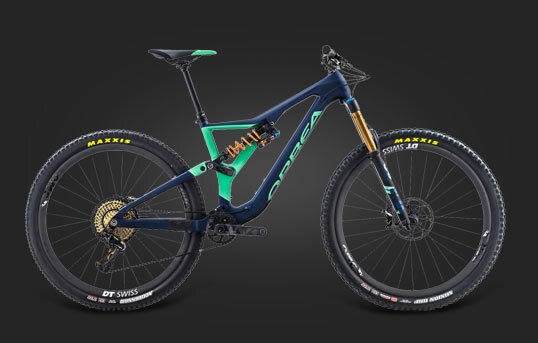 So effortless is the operation, that a rider may initially question whether the gear change actually took place. 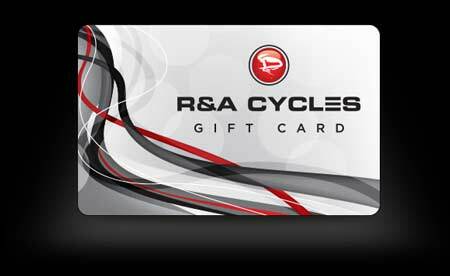 The feeling soon goes from unexpected, to an intuitive command of the bicycle. 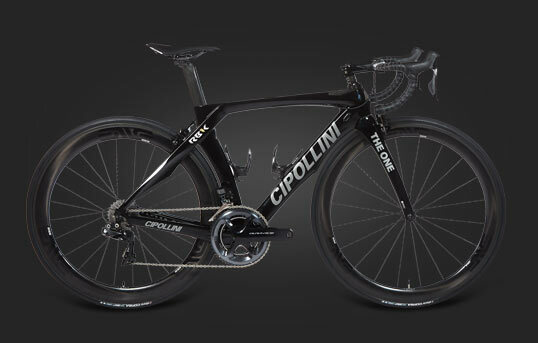 Precision and performance comes with no weight penalty. 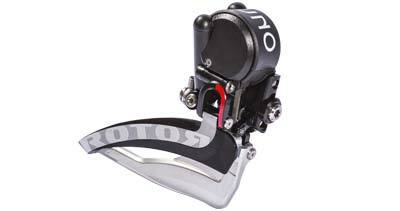 In fact, Rotor Uno is the lightest disc brake groupset on the market. 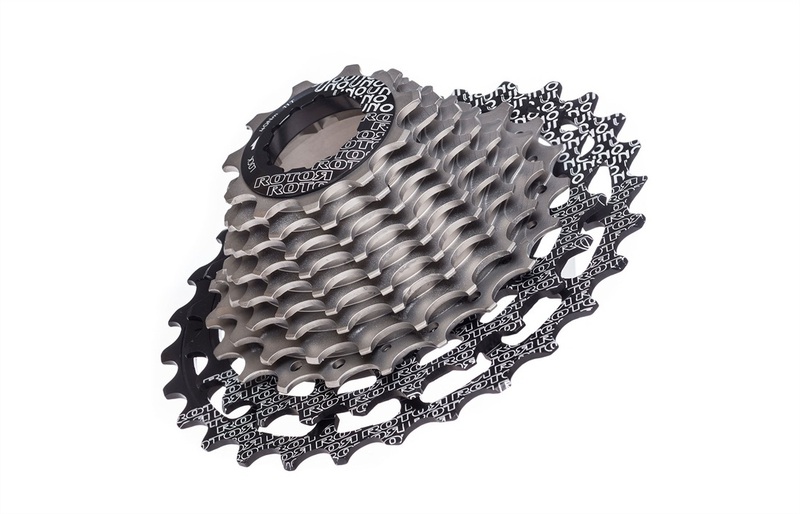 At only 1604g, it is in a weight class of its own. 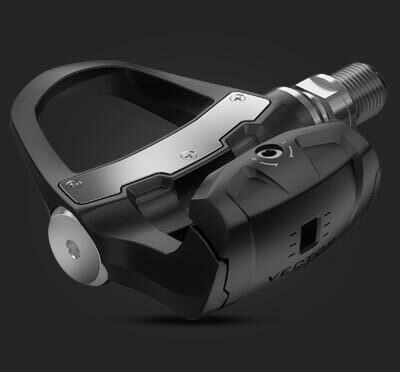 Designed as a closed hydraulic system that suffers no friction throughout its lifespan. There is no cable stretch and no need to replace oil. This means shifting performance will not only remain consistent, but is also extremely low maintenance. 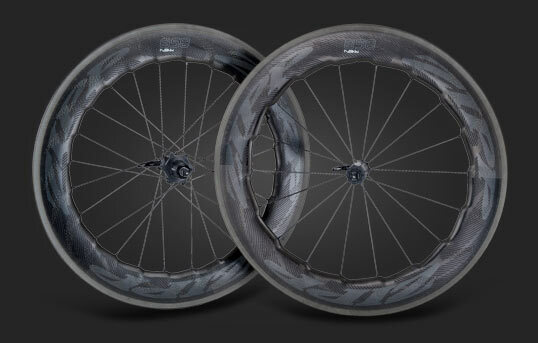 Less time in the work stand and more time on the tarmac. Smooth shifting is just one thing. 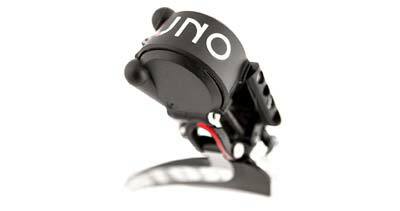 Rotor Uno provides precise command, allowing the rider to shift up to four cogs at once. 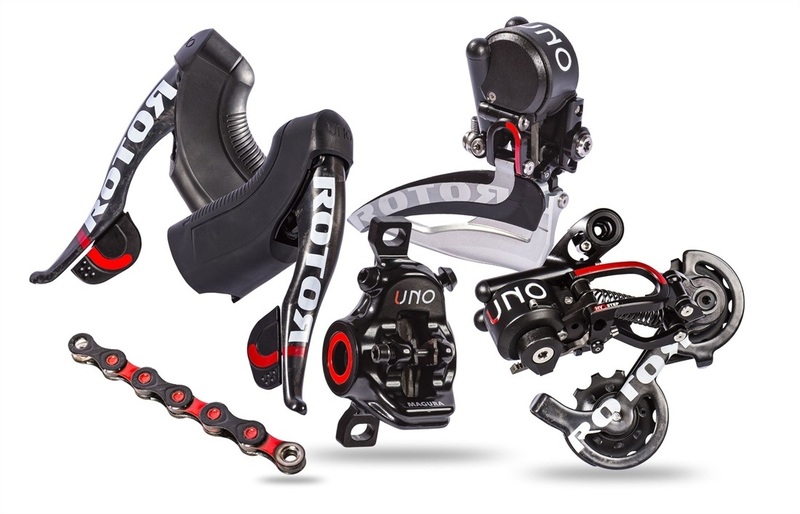 Your needs on the road can change in an instant, and Rotor Uno allows your bike to respond immediately and efficiently. Perfect shifting even under load, with no sight of mis-shifts. 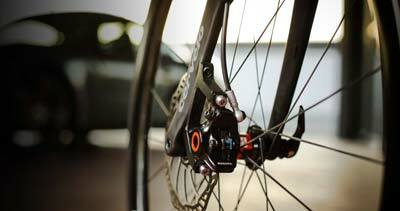 160mm disc rotors from German brake expert, Magura, offer the best performance and safety in braking. A beautiful and elegant piece of engineering for both the operator and the on-looker. 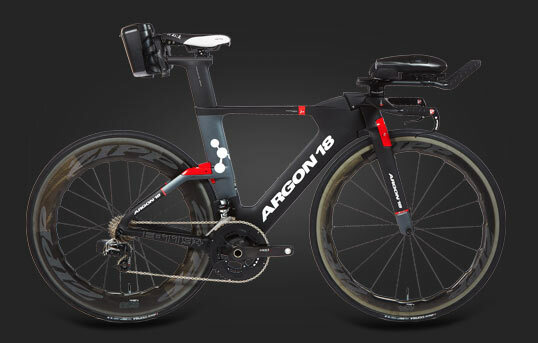 Completely clean aesthetics with internally routed shift and brake housing. 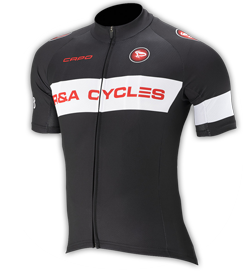 Simple, single paddle shifting, and ergonomic hoods are visually refined and feel somehow bespoke to the rider. The engineering is a work of Computer Numerically Controlled art, comprised of carbon fiber and aluminium.